I love Northwest Arkansas for plenty of reasons, but one great thing is the amount of variety we have. We’ve got all types of stores, restaurants, activities, and places to visit in a 30 minute drive. The same is true for wedding venues. 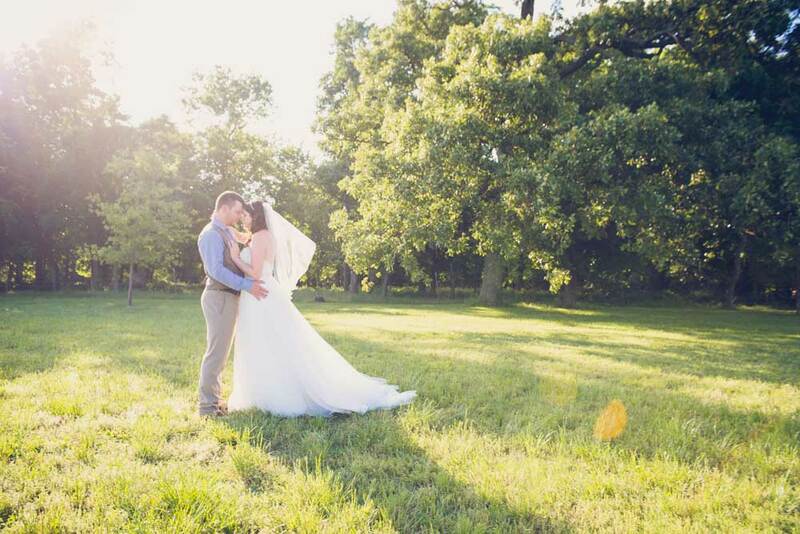 Brides can find anything they want in this area from stone chapels to ballrooms. 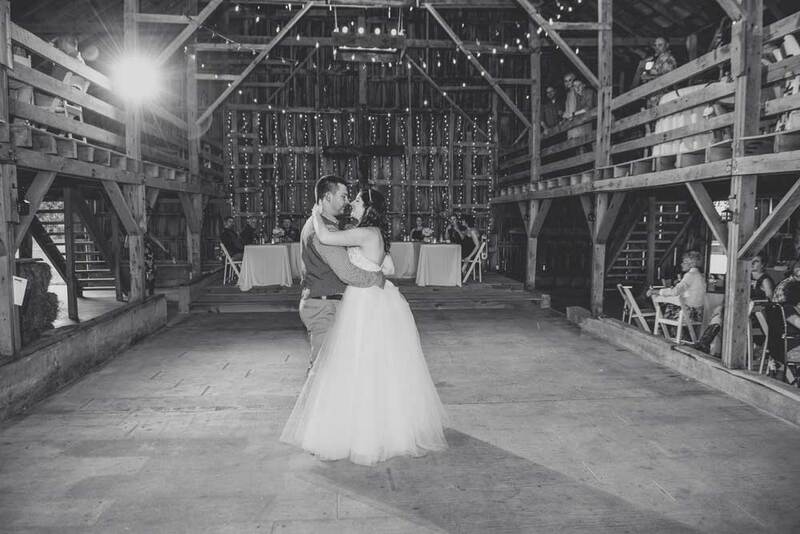 Barns have been really popular over the years, and if you’re looking for a more rustic looking barn, check out the Barn at Hat Creek Ranch wedding venue. 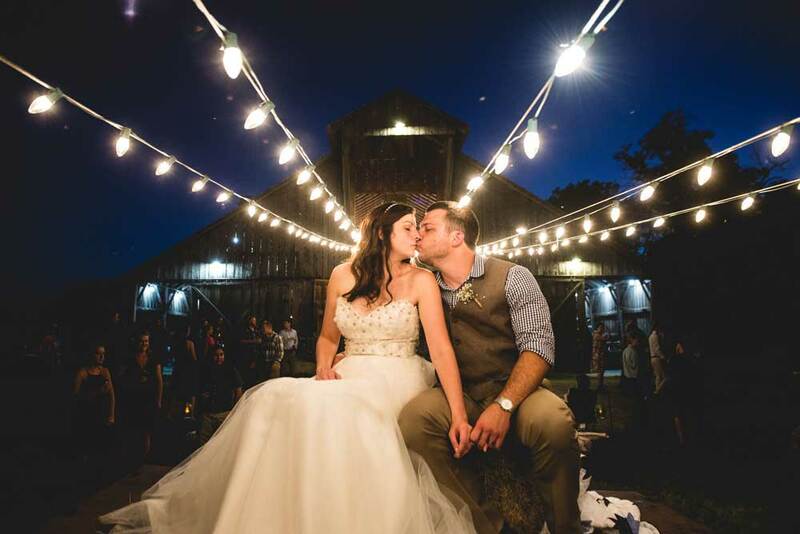 The Barn at Hat Creek Ranch wedding venue is more country than Pratt Place Barn, but it does give you some great options. I’ve seen a wedding that was aimed at the country side. There were cowboy boots and burlap, and it was a wonderful wedding. I’ve also seen a wedding that was more elegant. 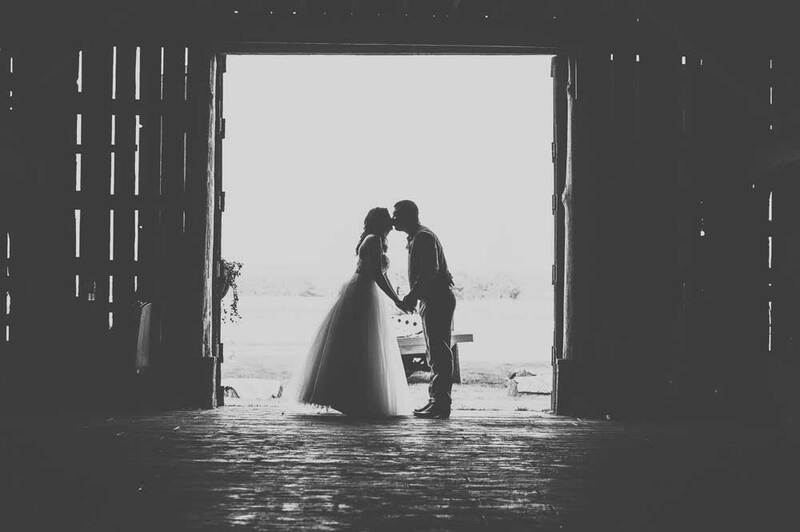 The Barn at Hat Creek Ranch can be decorated and designed to fit most weddings. The Barn at Hat Creek Ranch is a bit of a drive from the city, but that’s a good thing. Many venues have restrictions because of their location, but Hat Creek Ranch doesn’t have those issues. You don’t have to worry about space. It is located on a large plot of land, so there’s plenty of parking and places for photos and people to hang out. You also won’t have to deal with sound issues that you would in the city. Hat Creek Ranch has two major buildings. You have the barn and the cottage. The barn has a large open space in the middle with space on the sides for tables. Above, you have a second story that wraps around almost the entire barn. You could use this space for the DJ, tables, or more general hangout space. The cottage is located behind the barn and it mainly for the bride. It’s a great space to get ready and hang out before the ceremony. There’s two different rooms and a bathroom and enough space for at least 6 people. Besides the buildings, the Barn at Hat Creek Ranch has beautiful surroundings. On one side you have wide open fields, and on the other side you have trees. 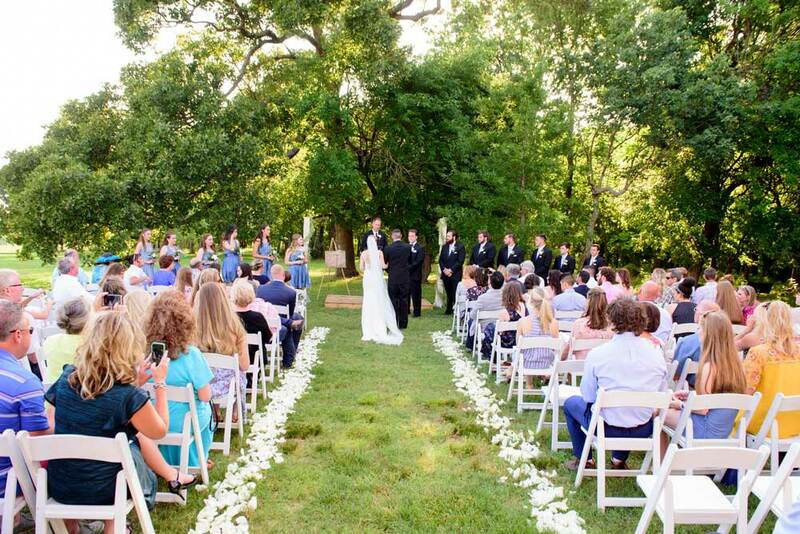 You could easily do an outdoor ceremony in either location. Another major plus is the amount of time you get the venue. Most venues rent things out by the day or even by the hour. 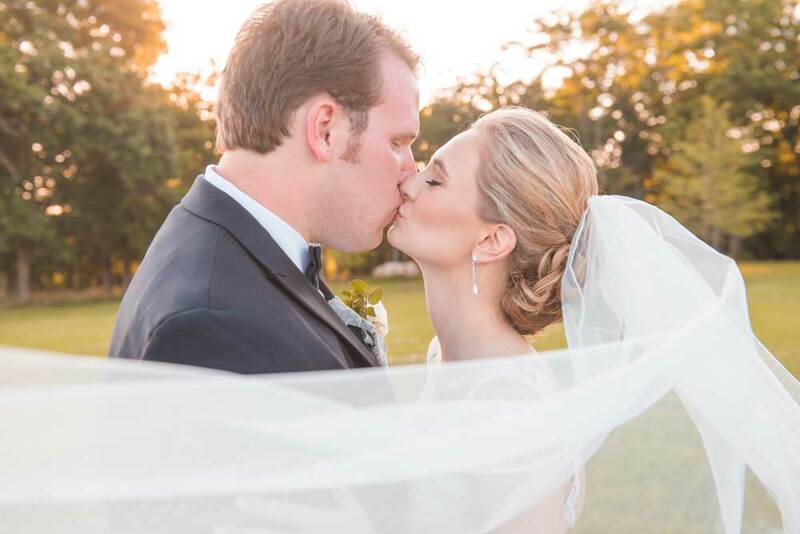 This can be stressful and force you to move quickly or have to set up the day of the wedding. The Barn at Hat Creek Ranch gives you Wednesday to Sunday! That’s really unheard of in the wedding world. With that much time, you could start setting up on Thursday or Friday, do the rehearsal, and have plenty of free time. 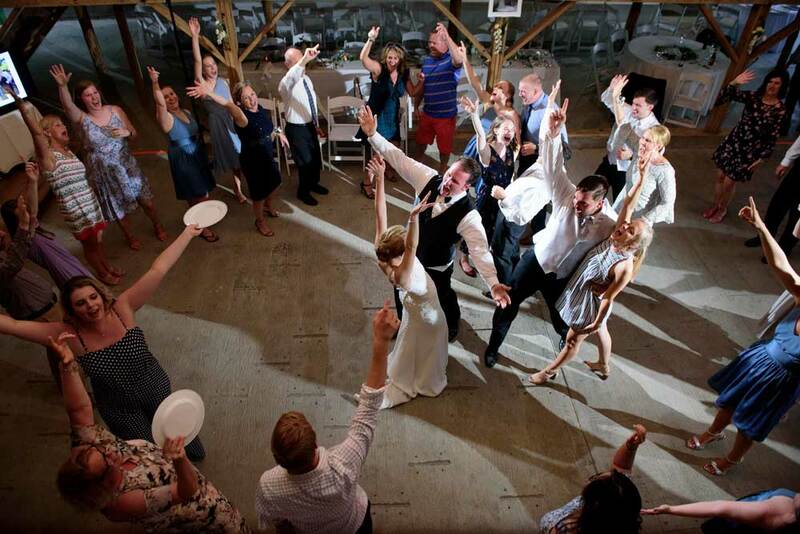 The Barn at Hat Creek Ranch Wedding Venue is a beautiful place with several benefits that you can’t get anywhere else. If you have more questions about it, we’d love to tell you more about our experiences there. Click below.